Southwest Sunrooms & Windows Co. designs sunrooms to meet customers personal style and guarantee customer satisfaction. Our professional team installs Soft-Life Gorell windows and Provia doors to ensure high quality products for your home. 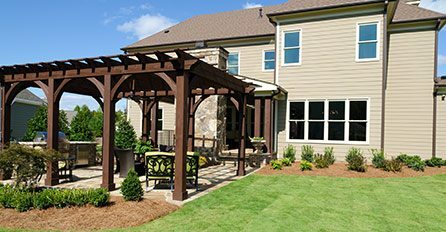 Let our highly skilled staff restore your homes exterior to build you a brand new pergola that the whole family will enjoy. 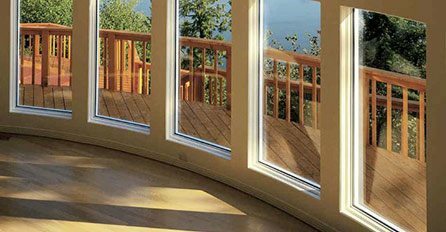 Southwest Sunroom & Window Co., is a window company serving Salem, Roanoke, Lynchburg, Vinton, Smith Mountain Lake and surrounding New River Valley areas. 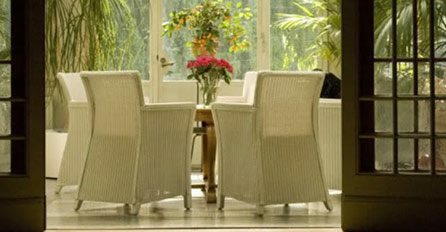 Our professional team specializes in sunrooms, conservatories, porch enclosures, windows, doors, vinyl siding and other outdoor home improvement services. Over the past thirty years our team had perfected our home improvement services, and we continue to provide the highest quality work to our customers. We complete all projects with our factory trained employees, not sub contractors, guaranteeing greater quality control on projects along with complete client satisfaction. Contact our professional team with any questions about our company or the services we provide. Please use the form below to send us an Email message. We can also be reached at 800-277-8845 or 540-389-8844. We have been dealing with Southwest Sunrooms/Kim for over 10 years. They have installed a sunroom, doors, windows, shutters and other remodel projects. Polly and I have found them to be friendly, honest, straight forward and do what they say. We continue to use them as needed and recommend them to our friends. Good People!! !-Bobby & Polly C.
It’s been about nine months since our sunroom was completed and we are completely happy with it. It’s our favorite room to be in now, particularly on sunny days in winter.-Geroge M.
We have been dealing with Southwest Sunrooms/Kim for over 10 years. They have installed a sunroom, doors, windows, shutters and other remodel projects. Polly and I have found them to be friendly, honest, straight forward and do what they say. We continue to use them as needed and recommend them to our friends. Good People!! !-Bobby and Polly C.
It’s been about nine months since our sunroom was completed and we are completely happy with it. It’s our favorite room to be in now, particularly on sunny days in winter.-George M.